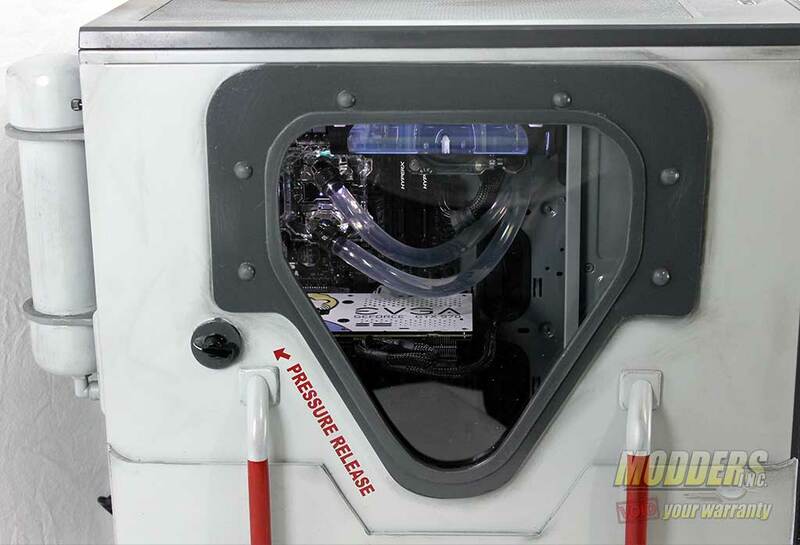 Cooler Master has chiseled it’s name in stone in not only the CPU cooling market, but in the chassis department as well. 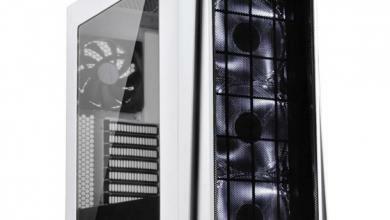 With such venerable cases as the CM 690, the Cosmos and the Stacker, it is no surprise that their latest line of high flow chassis, the HAF (High Air Flow)series has become one of the most desired cases among computer enthusiasts. 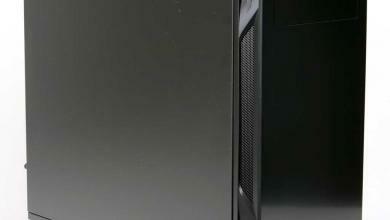 First to come was the full tower HAF 932, which was followed by the mid tower version the HAF 922, both turning out to be top notch gaming cases, but it isn’t stopping there. 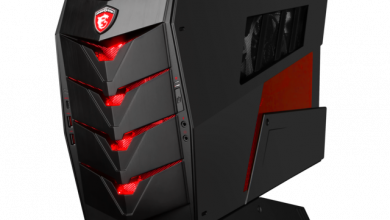 This week we have the privilege of taking a look at Cooler Master’s new flagship, the Cooler Master model RC-942-KKN1, better known as the HAF X. 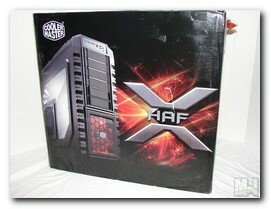 The Cooler Master HAF X arrived in it’s retail box, which was in good shape. 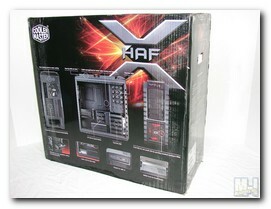 The box has a rather glossy finish and sports a nice huge image of the HAF X on the front. 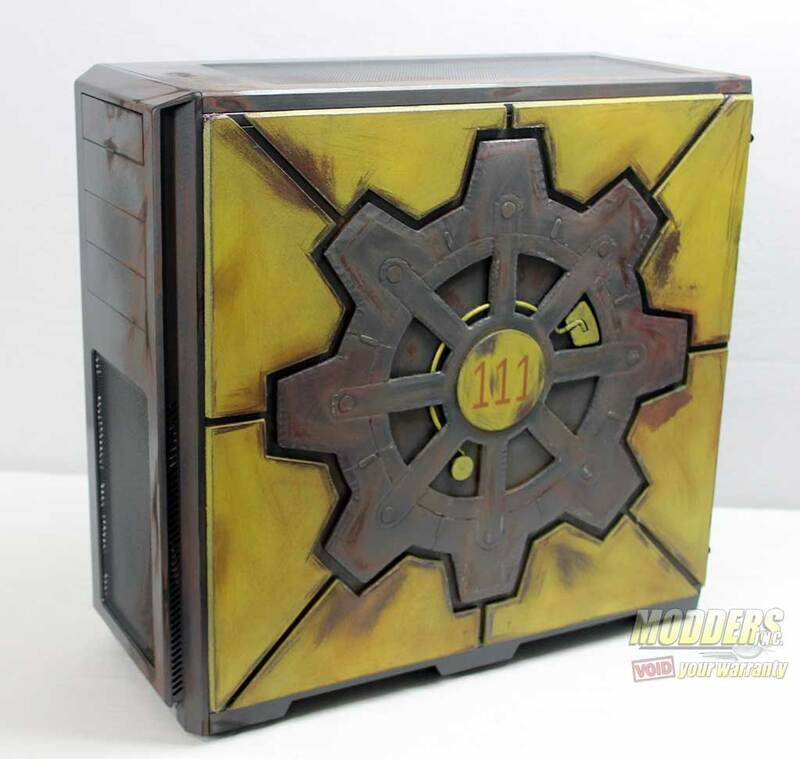 On the rear of the box we find several images of the case at different angles, as well as a few shots of several distinct features of the chassis. 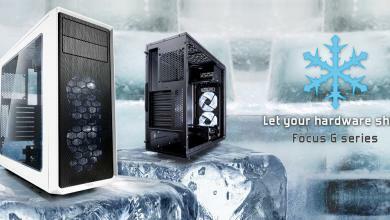 Then of course is the familiar Cooler Master logo and the HAF X’s new big bold logo, which I must say I find very appealing. 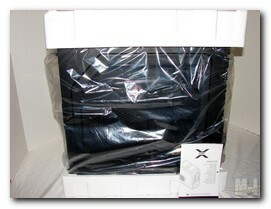 Inside the box the HAF X is covered in plastic and the top and bottom are encased in thick styrofoam for protection. You will also find a user manual with installation guide just inside the box. Inside the case is a brown card board box, which contains the case accessories. 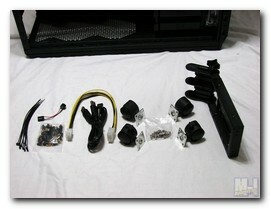 These accessories include; installation hardware (screws and stand-offs) wheels (two with a break), cable ties, a case speaker, 8-pin power cable extension, VGA bracket and a special cable used to convert USB 3.0 to USB 2.0. 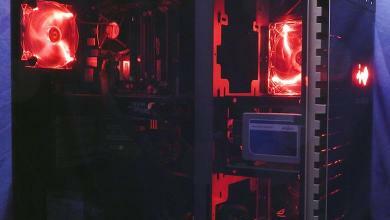 Vic "XcaliburFX" began case modding in 2006, when he modded his first case for his daughter. 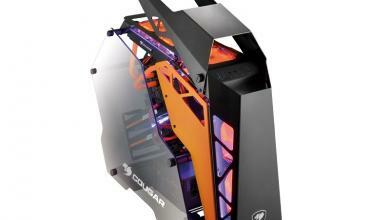 He has had several of his creations in CPU Magazine and Maximum PC. 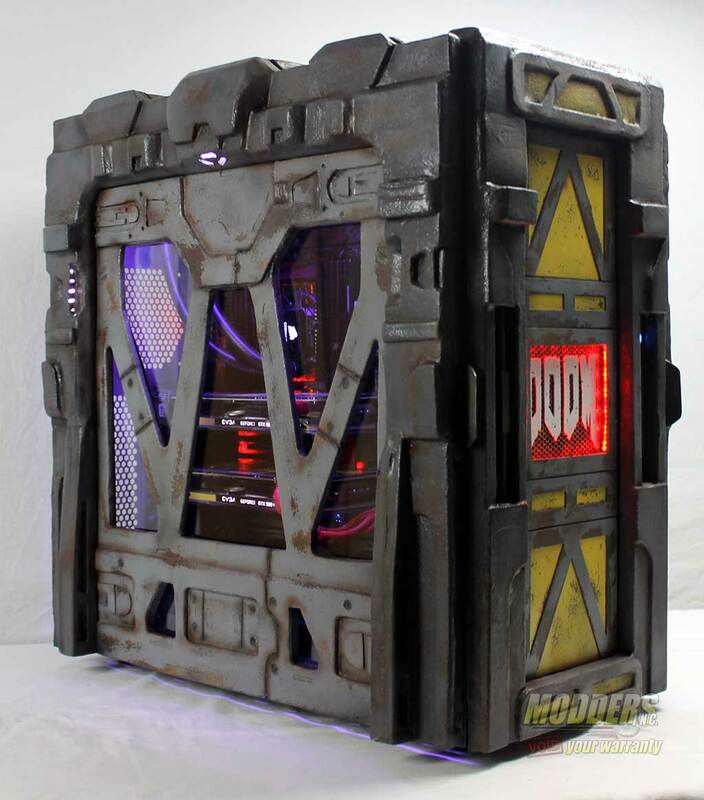 Vic has also contributed to articles for the Computer Power User magazine about modding.